Seized items from a March 17, 2019 RCMP investigation. Photo provided. 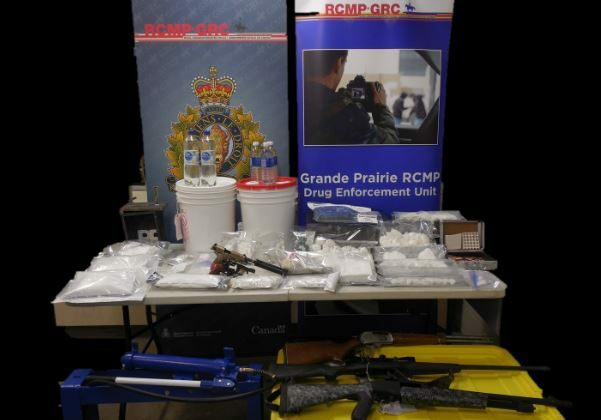 One man is in custody after a Grande Prairie RCMP Municipal Drug Section investigation lead to a seizure of over $600,000 in drugs, guns and cash. 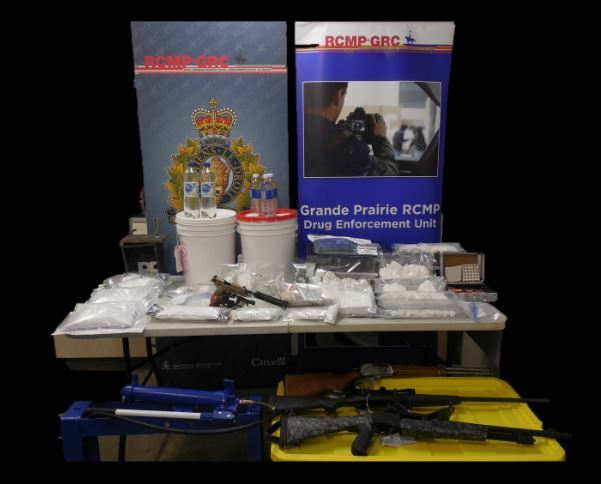 On March 17th mounties executed two search warrants in Grande Prairie and Wembley and seized over four kilograms of cocaine, 22.5 litres of GHB/Rohypnol, 250 grams of fentanyl powder, 270 fentanyl pills, and 1950 Oxycodone tablets along with four guns and cash. Grande Prairie RCMP Corporal Maria Odgen says from a public safety point of view this was a big victory. 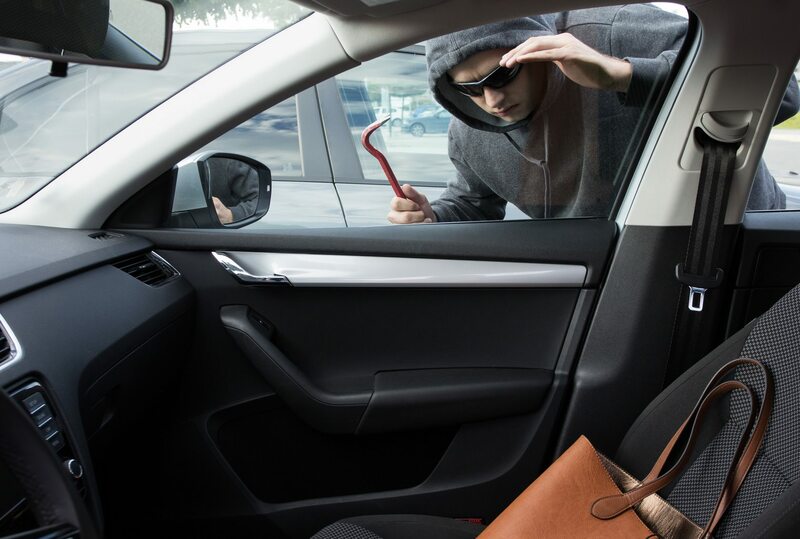 24-year-old George Osbaldo Godoy-Guerra from Surrey, British Columbia is facing numerous drug and weapons charges as a result of the investigation. RCMP Police Dog Services, ALERT and Grande Prairie General Duty members were also involved in the investigation.